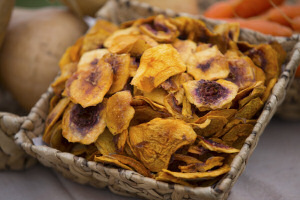 We specialise in Dried Fruit Naturals which are sulphur free and have a very unique taste and a mighty flavour! 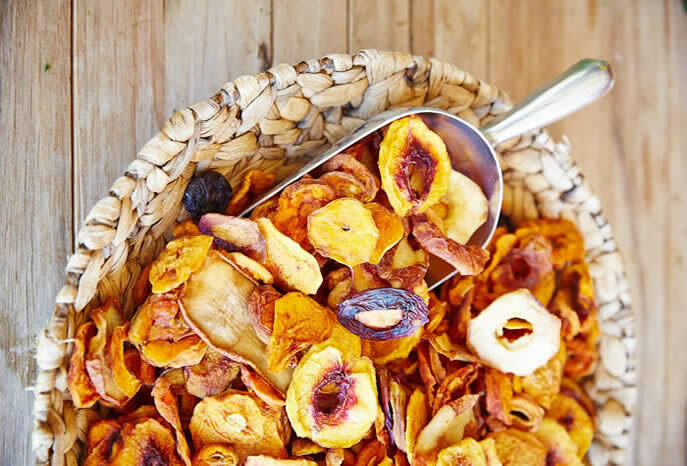 O'Reilly's dried fruit is produced from tree ripened fruit throughout the growing season from a wide variety of peaches, plums, nectarines, pears and predominately Moorpark Apricots. It is hand sliced and dried in a South Australian invented solar electric dryer! Please note that sulphur free fruit carries less water than sulphured, so you are actually getting more fruit per gram of weight. Please email us to order and for further information. We will confirm and give you our direct deposit details. By mail to anywhere in Australia, the most economical means is by Australia Post Satchels which are able to accommodate 500g, 1kg, 2kg & 4kg parcels of dried fruit. We can mix your order as you request.